Comprehensive, innovative, and focused on the undergraduate student, this textbook prepares students to read and conduct research. Using an engaging how-to approach that draws from scholarship, real-life, and popular culture, the book offers students practical reasons why they should care about research methods and a guide to actually conduct research themselves. Examining quantitative, qualitative, and critical research methods, the textbookhelps undergraduate students better grasp the theoretical and practical uses of method by clearly illustrating practical applications. 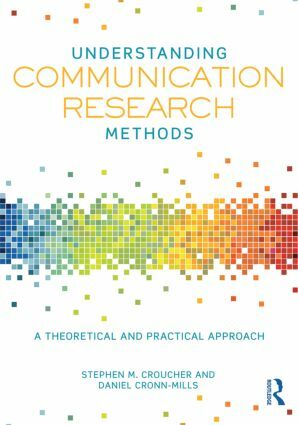 The book defines all the main research traditions, illustrates key methods used in communication research, and provides level-appropriate applications of the methods through theoretical and practical examples and exercises, including sample student papers that demonstrate research methods in action.